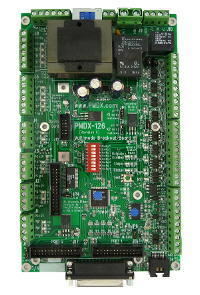 CNC machine tool through a parallel port. 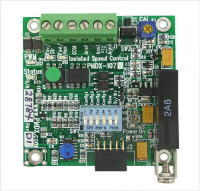 PMDX is an authorized distributor and sells Mach3 licenses for use with our controllers or others. 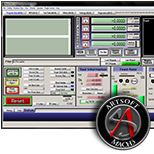 You are encouraged to download and try the demo version of Mach3 before purchasing a license. 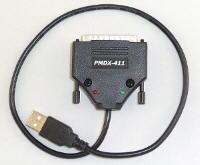 Software, license key, and documentation are delivered by e-mail and web download only. No physical disks or manuals are supplied.